With two league titles already under our belts, very real hopes of claiming a third, a trio of League Cup successes and silverware for our U11s, 2018/19 has been a season to remember for Horsham Youth but we’re not standing still and are already looking to strengthen for next season when we will be expanding our set-up to provide football for ages ten through to fifteen. 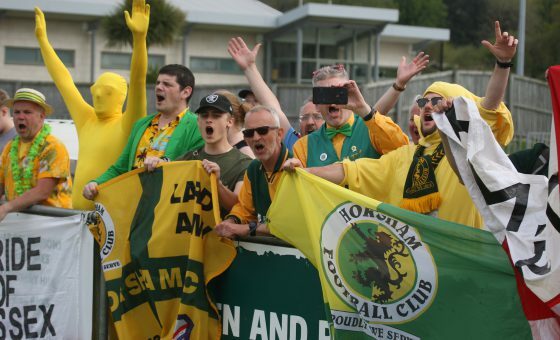 With the previous announcement of a new under 23s side for 2019/20, and the senior side on course to finish in a promotion play-off position, these are exciting times as Horsham Football Club builds for the future in its fantastic new home back in the town. Next season will find the club competing in two Sunday youth leagues to enable our youngsters to continue their progression with the ultimate goal of producing our first team stars of the future. Charged with overseeing our newest intake of U11s will be Barry Ashton, Graham Duvengier and Jason Grubb, with ‘Dixie’ Laker looking after our newly-formed U16s. 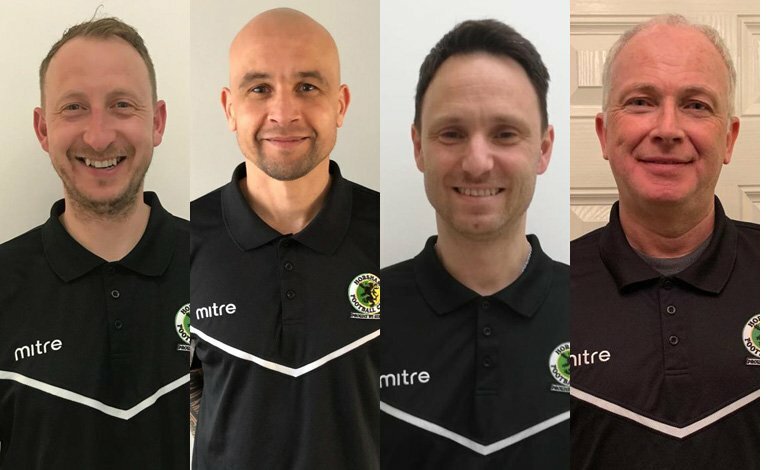 The quartet will be joining a very dedicated group of managers and coaches already in place and we would like to warmly welcome them all to the Horsham family. 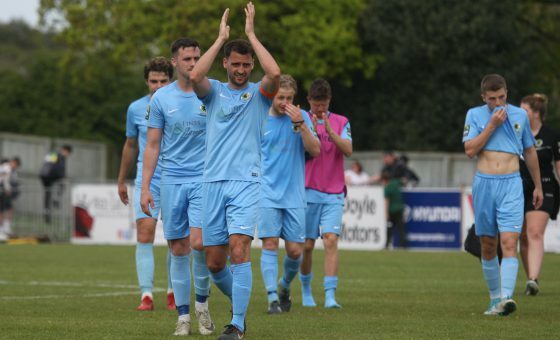 Details of summer trials for the youth section will be announced soon but you can register your interest by emailing youth secretary Annie Raby at ivan.raby@btinternet.com or follow us on Twitter at @HorshamFCYouth for updates.